Analogue PBX for 1 outside line 4 extensions, for use with standard MF or decadic signalling. 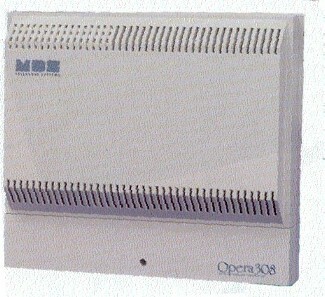 Made by MDS Gateways - now obsolete. Always connect the exchange line before powering the system up.